All religious and spiritual worship in the Hindu tradition begins with the invocation of Ganesha the elephant headed God. 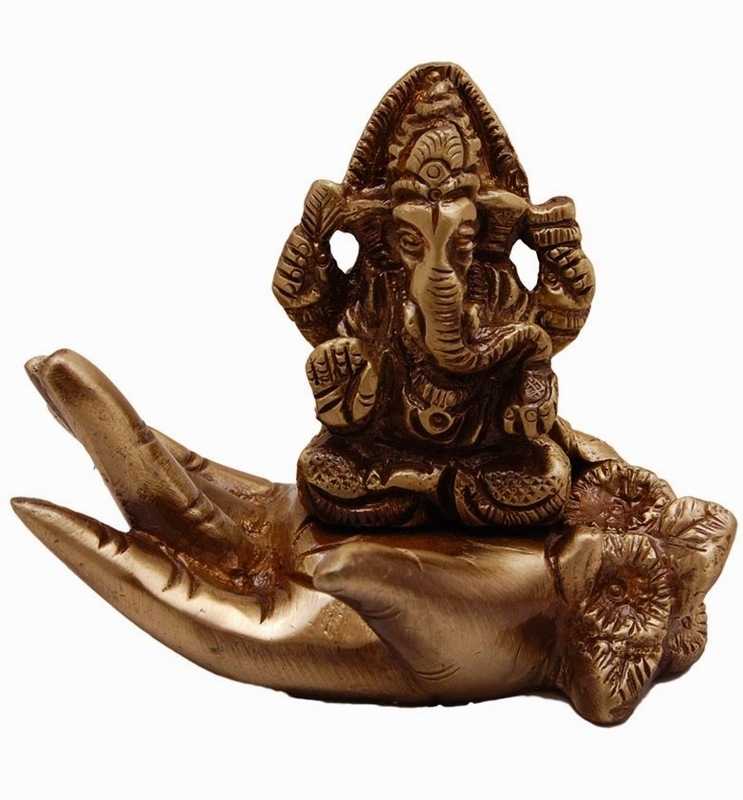 He is the lord of Wisdom, Knowledge and Prosperity and keeps away all bad omissions from his devotees life.This Idol represents a beautiful Lord Ganesha on Palm. Ideal to keep at your Pooja Place as well as Ideal for Gifting purpose.Dimension ( L X W X H): 3 X 2 X 2.5 Inches.The Color of the actual product may vary slightly due to metal finish. 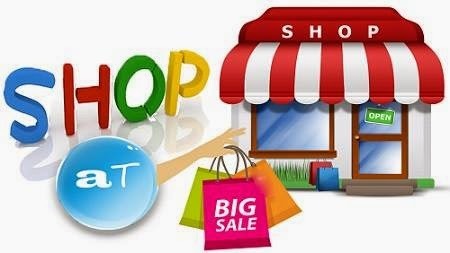 These are Hand made Items specially designed for your home.